To answer this very simply: no, fruit does not have “too much sugar”. Fruit often mistakenly gets tarnished with the “sugar” brush because fruit contains natural sugar. The key with fruit, is that the sugar is naturally occurring, not added, and is not linked to the negative impacts that added sugar has. In fact, research proves that fruit consumption aids weight loss, reduces your risk of chronic diseases and improves over all health and well being. The natural sugars that are in fruit fuel our brain and muscles with energy and fruit contains vitamins, minerals, antioxidants, fibre and phytochemicals that nourish us and will keep us healthy. Sugars that are naturally occurring in whole foods like fruits as well as starchy vegetables, legumes, beans, are healthier than refined sugars that are added to foods, due to the way your body processes them. 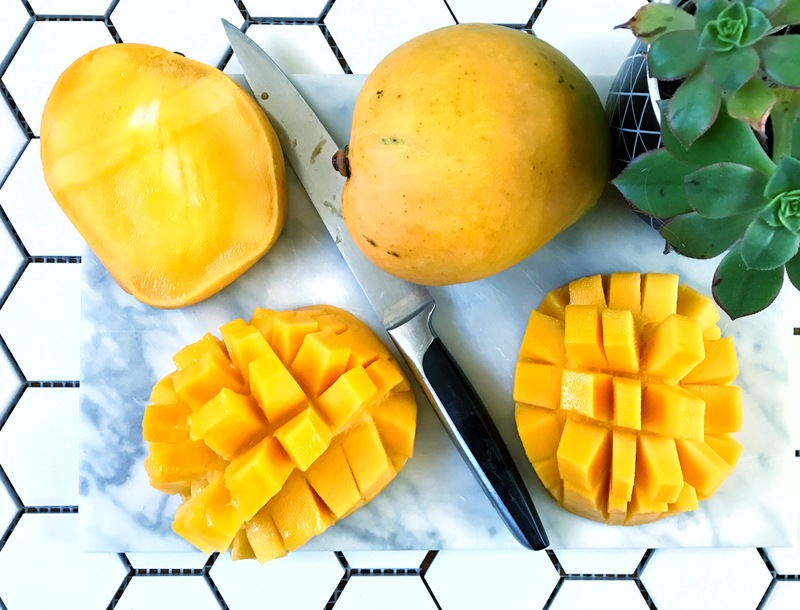 When sugar comes in it’s natural form in fruits, it is accompanied by other nutrients like fibre, vitamins, minerals, antioxidants, phytochemicals & other beneficial nutrients. These change the way the body breaks down and absorbs these sugars. The harmful effects of fructose, for example, don’t apply to the natural sugars found in fruits. It’s only when sugars are added to processed foods that these negative effects occur. It’s important to remember that without naturally occurring sugar in healthy foods like vegetables & fruits, we can not function because sugar is the fuel for our brain and muscles. Sugar naturally present in whole foods = good, sugar added to food = not good. As a dietitian, I recommend that you reduce your intake of all refined sugars that are added to processed foods & instead, consume natural, whole foods that naturally contain sugar, or low GI carbohydrates that will breakdown slowly into sugar, like fruit, starchy veg like sweet potato, brown rice, quinoa, whole grains like oats, beans & lentils. These foods give your body the natural energy from glucose that your body needs to function & doesn’t have the negative health risks that refined sugars that are added to foods give. And to reiterate, fruit doesn’t have the same negative impact that added fructose has, despite what the different “diets” out there say. 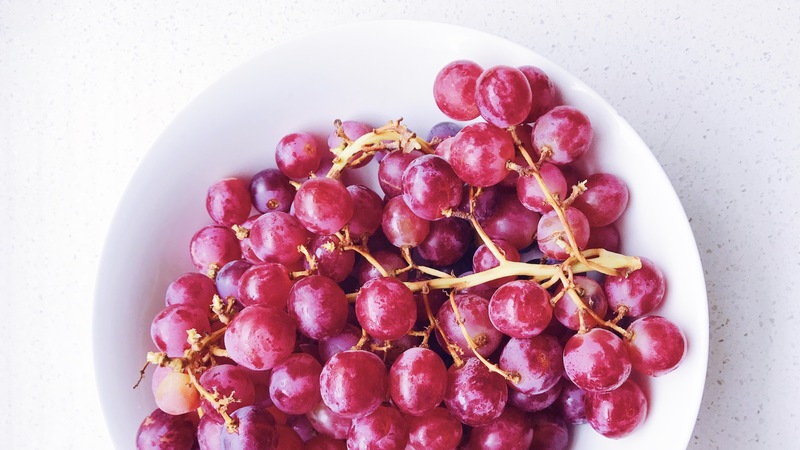 Fruit is a minor source of fructose in the diet compared to added sugars, contains so many healthy nutrients like fibre, vitamins, minerals & antioxidants & prevents disease.